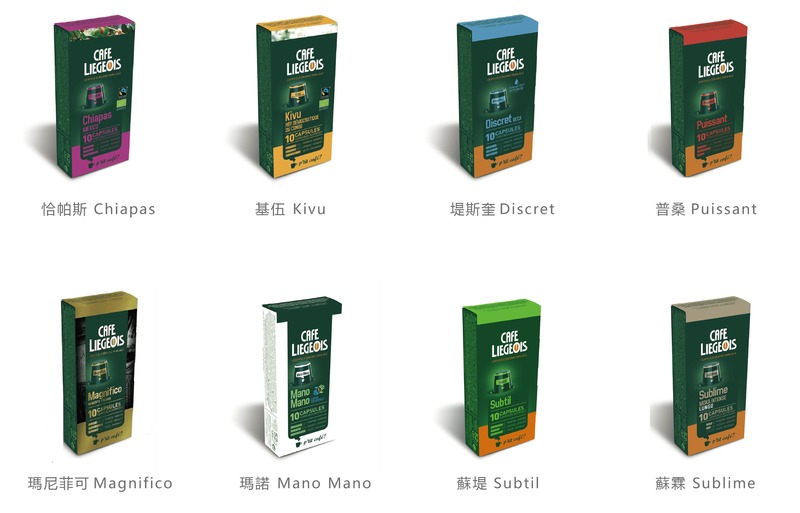 Max Liegeois Café Co., Ltd brings the Belgian Liege Coffee exquisite coffee to Taiwan, preferably the finest coffee beans, to design the perfect blending ratio, baking degree and taste. 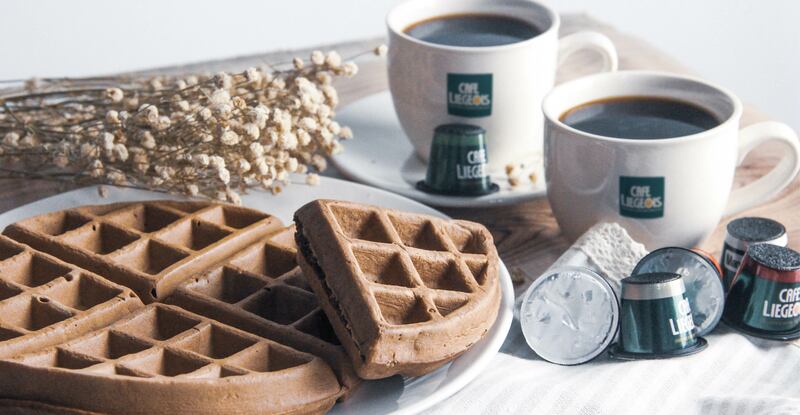 It is expected to officially open at ATT4FUN Mobile Development House on November 28th. 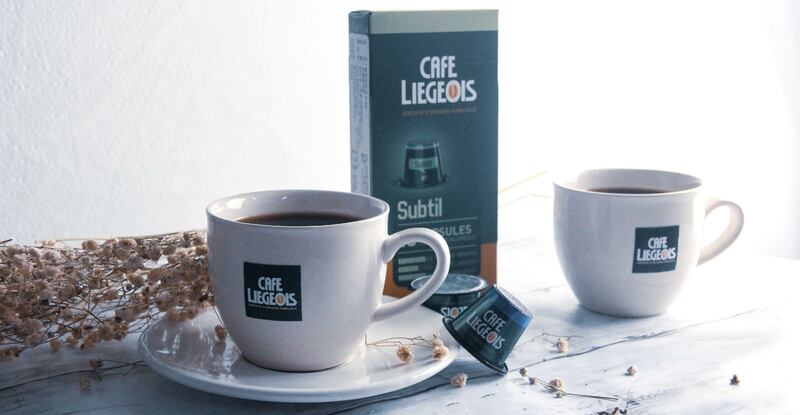 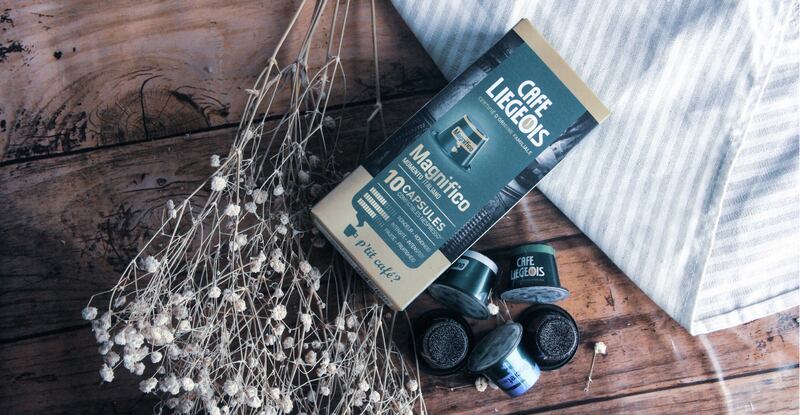 Welcome to the coffee-loving company, join us in the ranks of Liègeois coffee, and provide a complete coffee package.